If it wasn’t for great pioneers like Ford, and their healthy attitude towards failure and adversity, it’s possible that today’s primary form of transport would still be the horse and cart! The modern approach to dealing with failure is now closer than ever to that of Ford's, according to the CEO and founder of Dūcere business school, Mathew Jacobson. In my interview with him, I was able to demystify the importance and relevance of the term failure, and how it fits into the world of business and education. I also discovered how the academic subject of failure is integrated into the curriculum of business education and philanthropic work delivered by Dūcere around the world. Is failure a dirty word? As a serial entrepreneur, Jacobson prefers to see ‘failure’ as a derivative of experimentation, adaptability, and opportunity – a critical ingredient in the world of both science and entrepreneurship, and any other industry that embraces innovation or disruption. It is conventional practice for education to be taught from a text book. 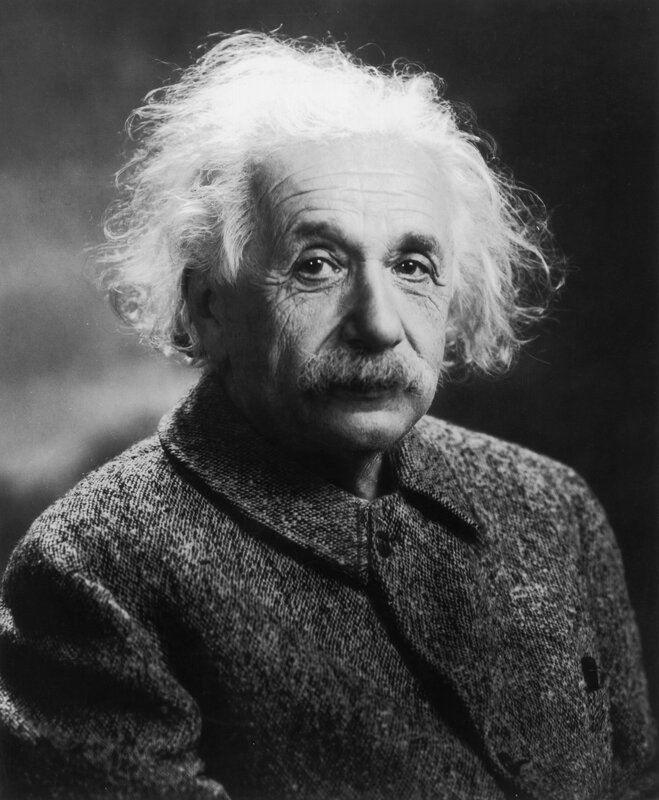 For Einstein however, his theory of relativity was put into practice by carefully examining the behaviour of light, the atom, and the universe through quantum physics. His numerous failed attempts were of great interest to his sceptics and the media. However, his determination and resilience prevailed after nine years of research, innovation, and repeated failure, and his theory was finally proven to be legitimate. The benefit of experimentation and learning from hands-on practice in business will yield opportunity and success, as it did with Einstein. It is based on this that Dūcere implemented an innovative curriculum that has evolved traditional learning from the lecture room, to a real-world applied learning experience with the integrated support of entrepreneurial organisations. Students undergoing their studies take part in projects or activities including focus groups, research, new product developments, etc. They are encouraged to work alongside business leaders and intrapreneurs within the firm and exposed to real life scenarios where they can witness innovation, the use of technology, shifting market trends, team work, and the numerous challenges a business would face on a day to day basis. Students are actually encouraged to experiment and adapt their ideas to real commercial opportunities, as well as develop their skills to best handle set-back in connection with their commercial endeavours. To be a successful entrepreneur requires the ability to tolerate ‘the firing furnace’ on a daily basis. As a child, I remember watching the final scene of The Wonderful Wizard of Oz, where the cowardly Lion is too scared to face the wizard behind the curtain. Instead, it required the brave Scarecrow to look behind the curtain to reveal the truth behind Oz, and to be freed from the firing furnace. Serial entrepreneurship not only requires courage, but also extreme tolerance to failure, stamina, determination, passion, and vision. According to Jacobson, “entrepreneurship is an incredibly hard and a challenging work environment…it’s a seven day per week job.” In addition, the art to successfully managing failure also requires having your own philosophy, dealing with sceptics in a light-hearted manner, and having no regrets from failed attempts.